Clear communication and excellent workmanship. Phone looks brand new again! Great service, great customer service, fix was complete earlier than promised. Staff was really nice, honest, and knowledgable. Thanks a lot, I will be back in the future even though it is a far drive because the staff was really fantastic. I had to return to the store because I could not hear incoming callers. The issue was promptly fixed and I was on my way. 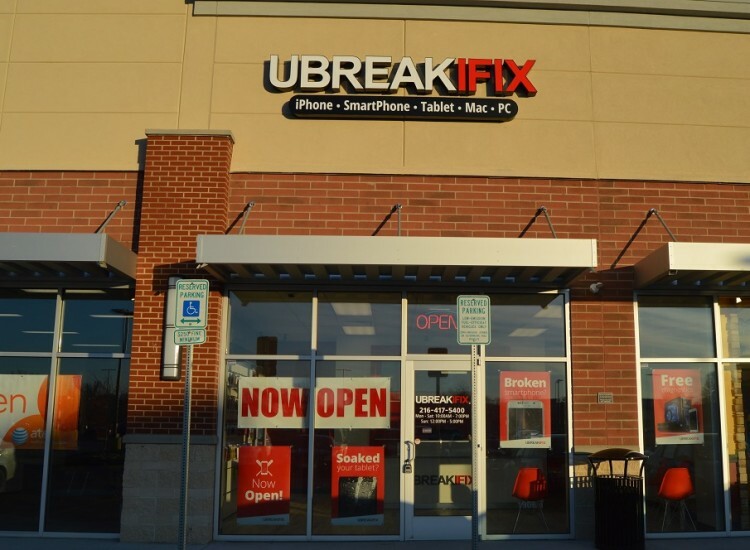 We are pleased to bring the first uBreakiFix to the Cleveland area. uBreakiFix is an established leader in the industry of electronics repair. We provide the highest quality workmanship and outstanding customer experience. We are tech experts and specialize in fixing all things electronic. From iPhones and cell phones, tablets, computers, gaming consoles, headphones, and more - we fix it all! Come in and let us help get your devices restored to a like-new condition. We fix all cell phone brands and models including Apple iPhone, Samsung Galaxy, Google pixel, LG, Motorola, Sony, and more. 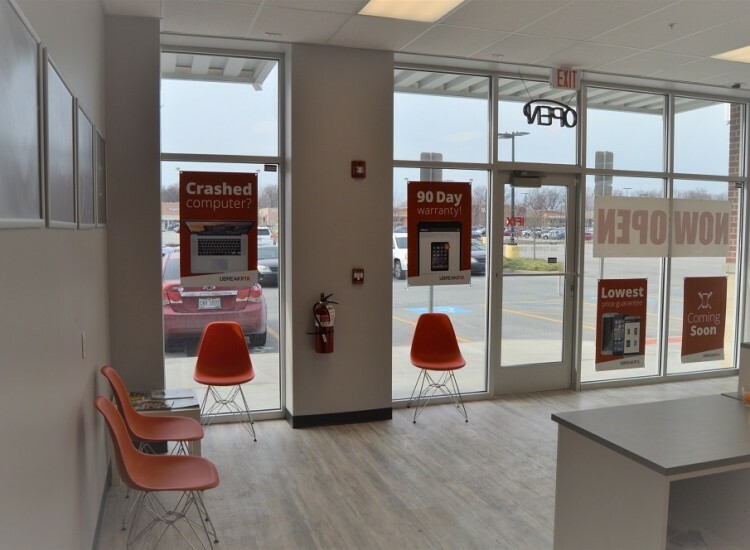 In addition to basic repairs like cracked screens and battery replacements, we love a challenge and can fix almost any problem with your phone. Whatever the issue, let us help get your phone working like new. We repair all computer, tablet, and laptop brands like Apple MacBook, iMac, iPad, Dell, HP, Lenovo and more. In addition to hardware repairs, we can also assist in software repairs such as virus removal, data recovery, system optimization and more. At uBreakiFix, we aim to provide the highest quality repair at the lowest possible price. We ensure our quality by using OEM parts (Samsung and Google) and OEM spec parts on all repairs. We stand behind our parts and workmanship with a full 90-day warranty. Our low price guarantee ensures the lowest cost repair, meaning that if you can find a lower advertised price for the same repair we will beat that price. 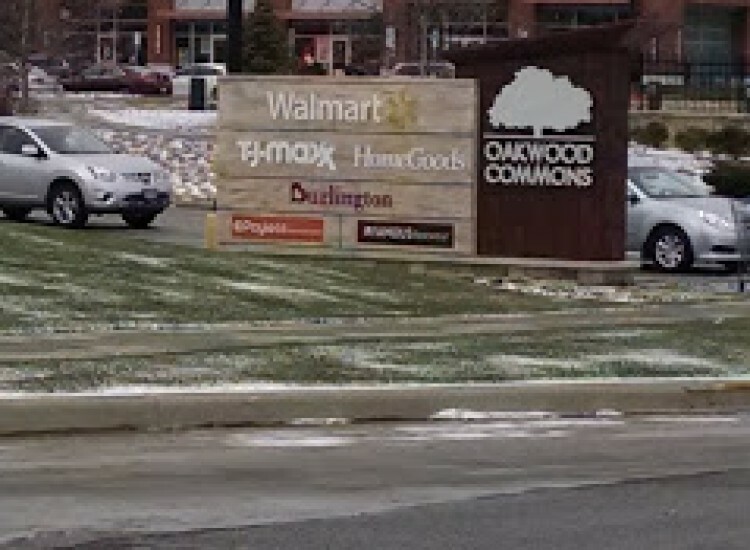 We are located in the Oakwood Commons shopping center off of Warrensville Heights Road between Moe's Southwest Grill and AT&T. Come in and experience the uBreakiFix difference! We are Cleveland's choice for electronics repair. Hi, I'm Bruce the lead nerd here at UBreakifix Cleveland Heights location. What drives me is both my love for technology as well the intricacies of the field of tech. I love working with my hands and when I'm not working with tech you will likely see me with a paintbrush in my hands. Art is my passion and technology is my favorite medium. I love helping the users of tech and educating those who may need it. I enjoy a challenge and difficult things to repair. I love the latest and greatest in technology and identifying how it works. Ever since i can remember I loved taking things apart and now I am living my dream with this great company!